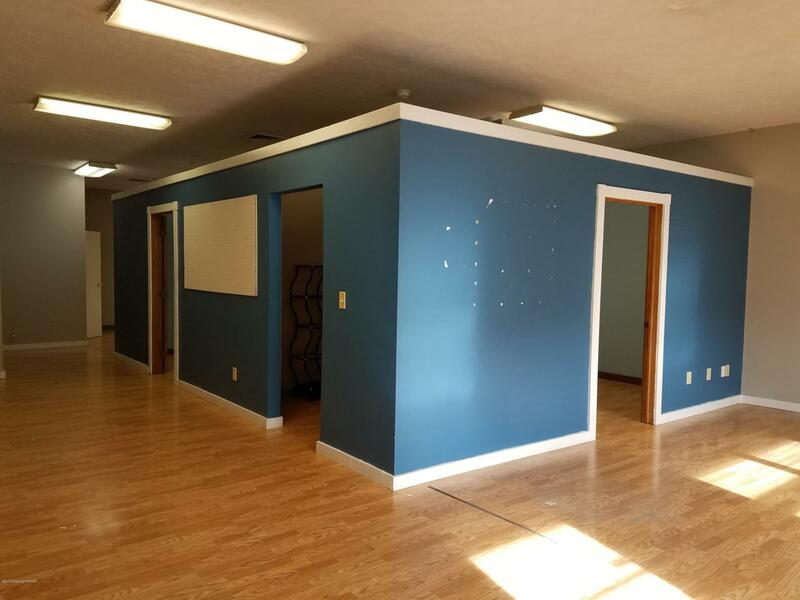 1,250 SF Fit out office space for lease. 2 offices, conference room, reception area and storage. Unit has been recently painted. Plenty of natural light with central air. Available immediately. Owner/landlord is a PA licensed real estate broker.